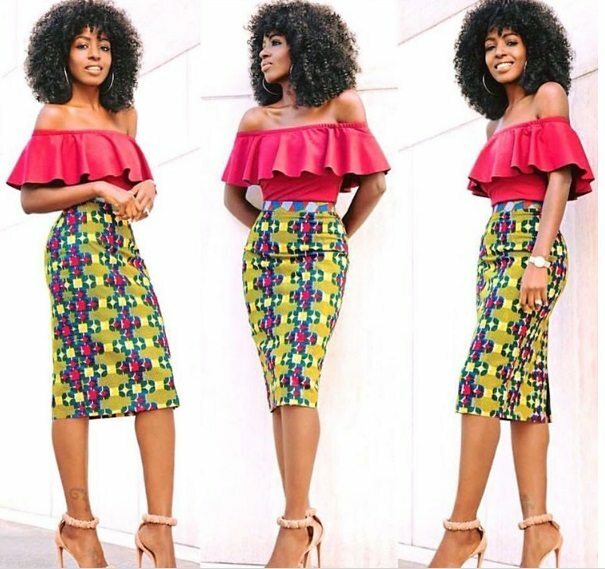 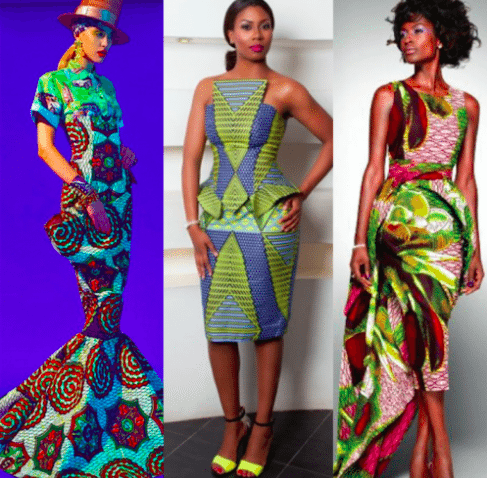 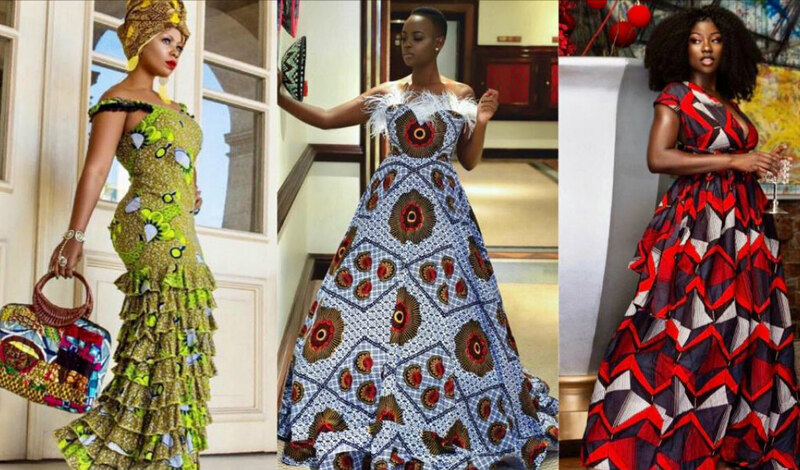 Simple Yet Stunning And Classy Ankara Pieces To Inspire Your Creativity! 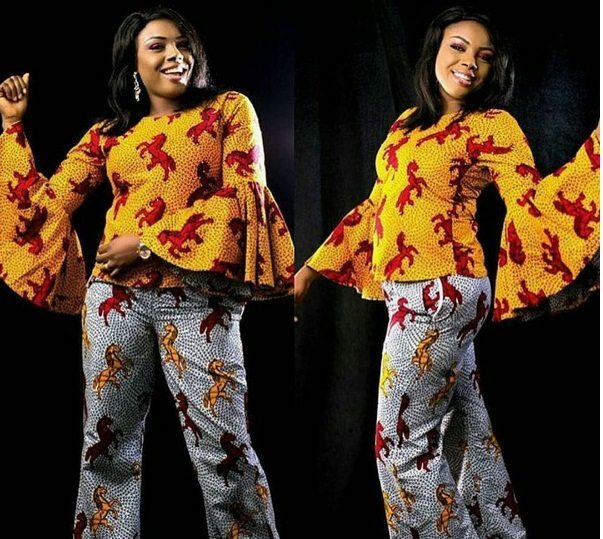 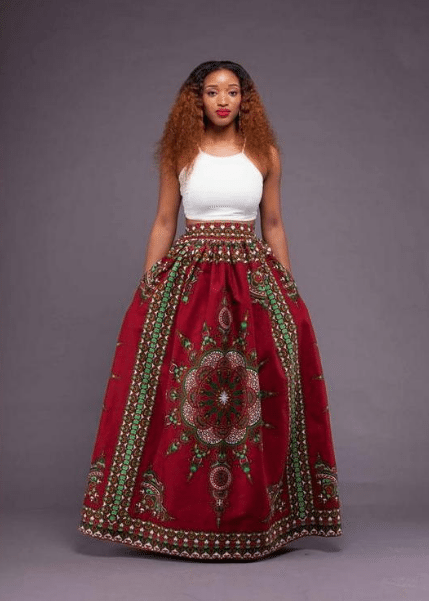 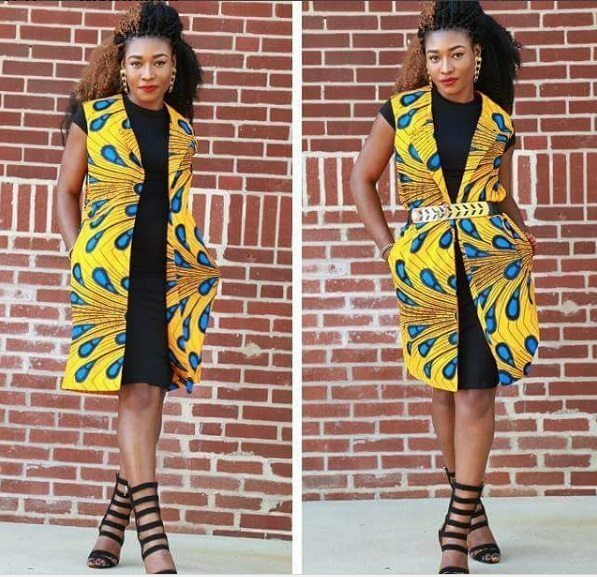 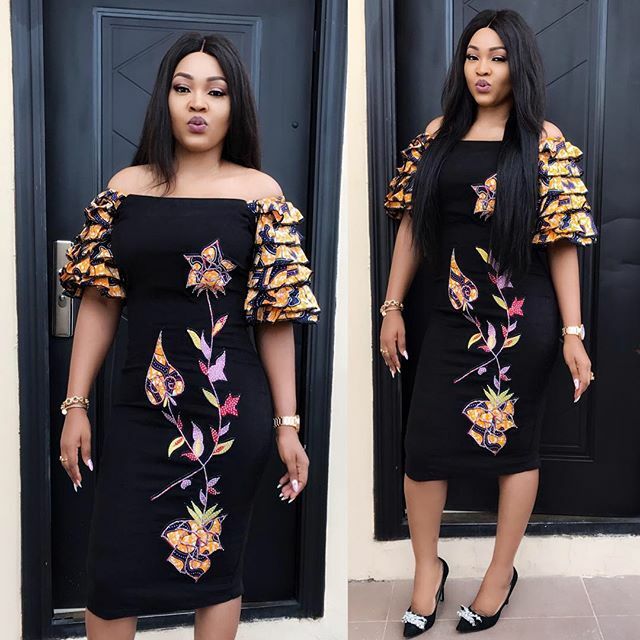 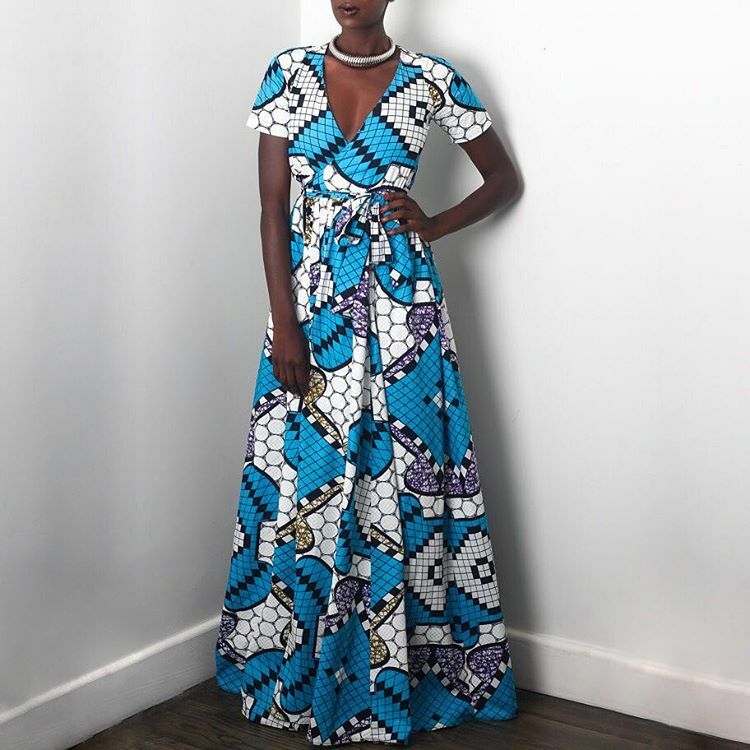 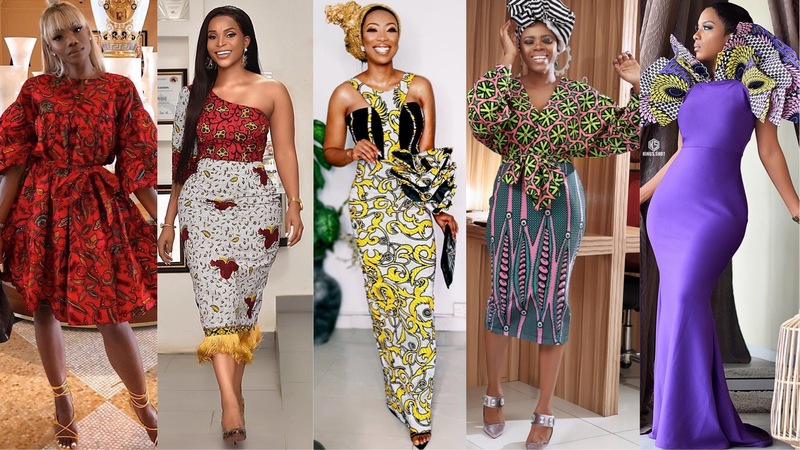 Yomi Shabi’s ANKARA Game Is All The ‘Slayspiration’ You Need Today! 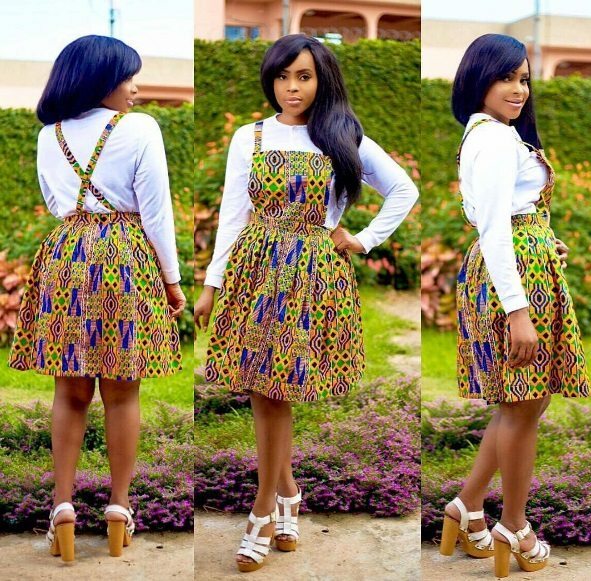 Secret to Styling the Perfect Ankara Outfit + Fun Looks You’ll Love | Be Inspired! 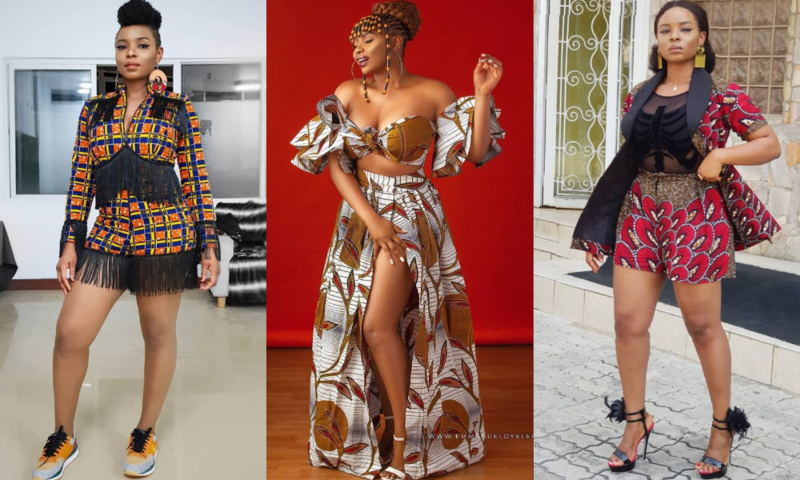 Simple + Trendy Ankara Styles For Your Weekend Groove | Hey Fashionista!